Why exhibit at INTERMAT Paris 2021? 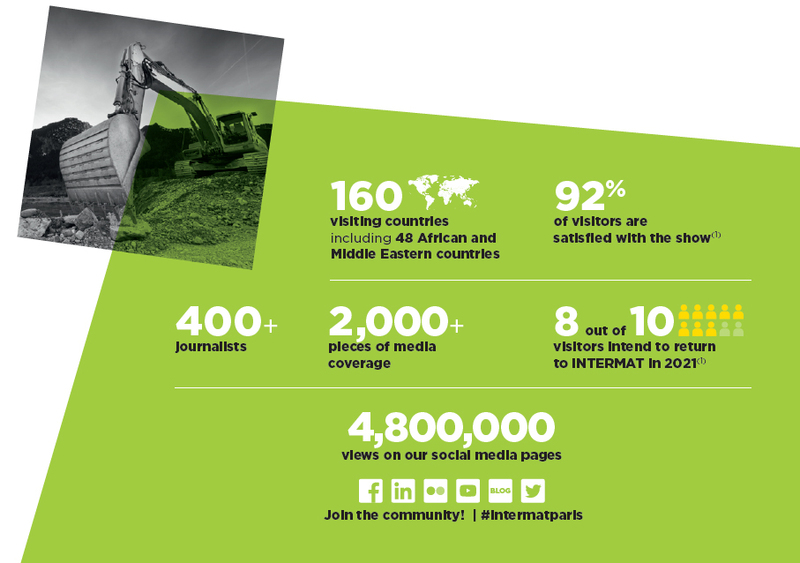 INTERMAT has revamped its organisation with 4 sectors in response to visitor demand. Why Exhibit at INTERMAT PARIS ? 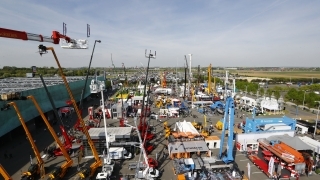 INTERMAT has revamped its floor layout in response to visitor demand, including more clearly specified construction sectors, a more efficient visiting experience and greater emphasis on innovation. The initiative aims to make a long-lasting improvement to the presentation offered to visitors of the various lines of business on show, by exhibiting a global offer, fully representative of the construction industry and covering every stage of the construction cycle. The Innovation Awards: shine a world spotlight on your innovations! INTERMAT Demo: the art of showcasing the performance of worksite machinery!